After our stay at Beaver Creek and our day trip to Pittsburgh, we started heading south and ended up at Ohiopyle State Park. 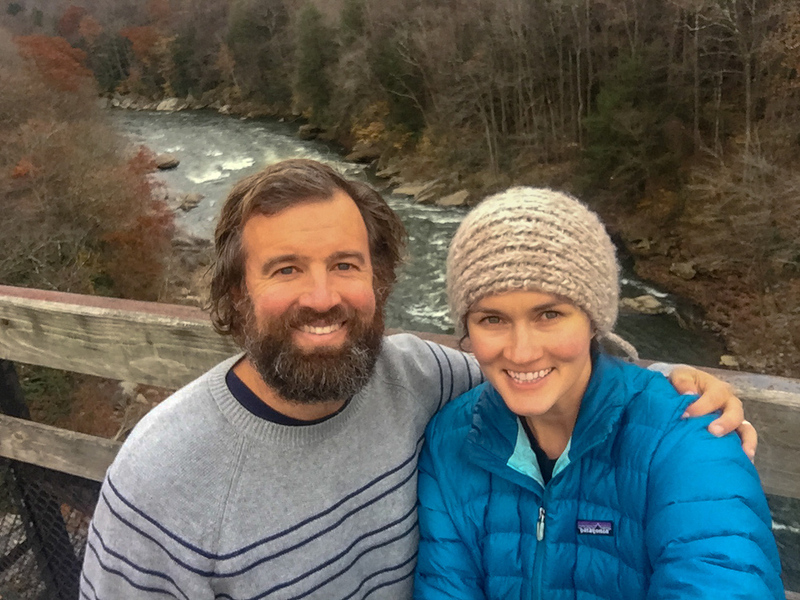 Ohiopyle was recommended to us by our friends from A.W. Marion because it’s right next to the Great Allegheny Passage and it’s a great place to ride bikes. 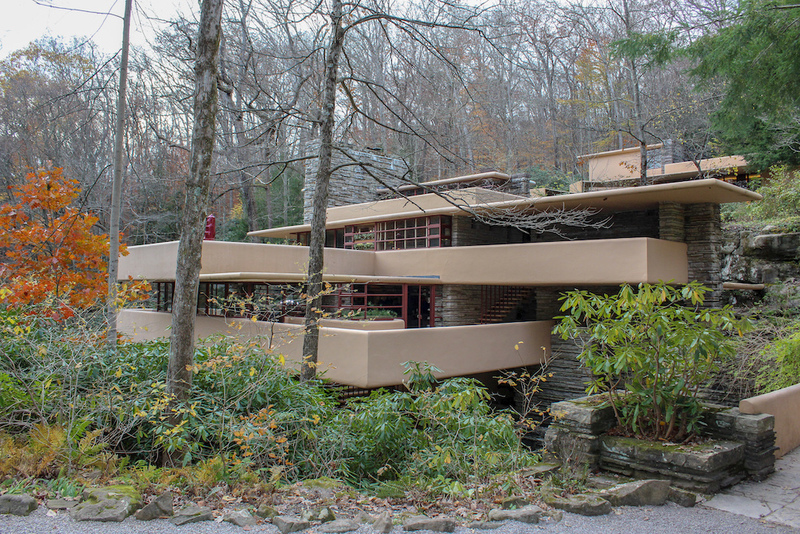 We also wanted to stay here because it’s close to Fallingwater, which we already had tickets to visit. 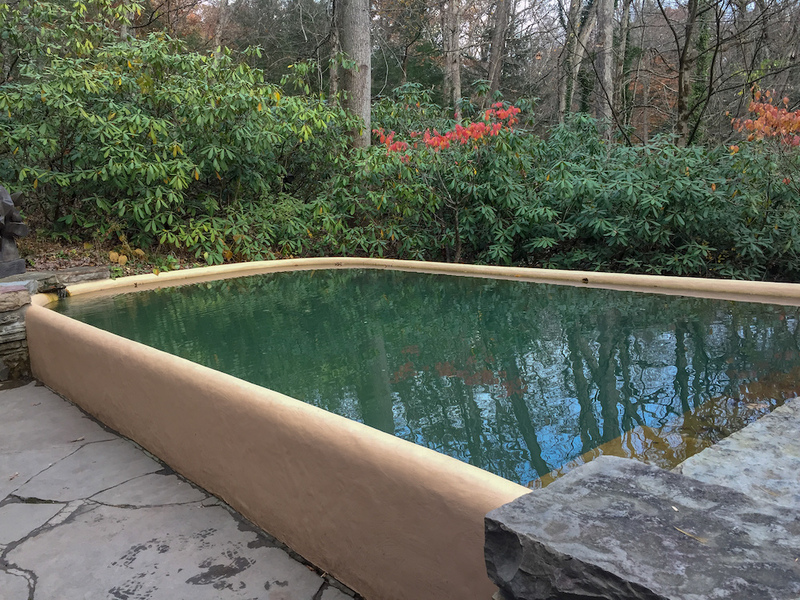 We drove to Ohiopyle from Beaver Creek on Monday, and what we thought was a 2.5 hour drive ended up taking us most of the day. 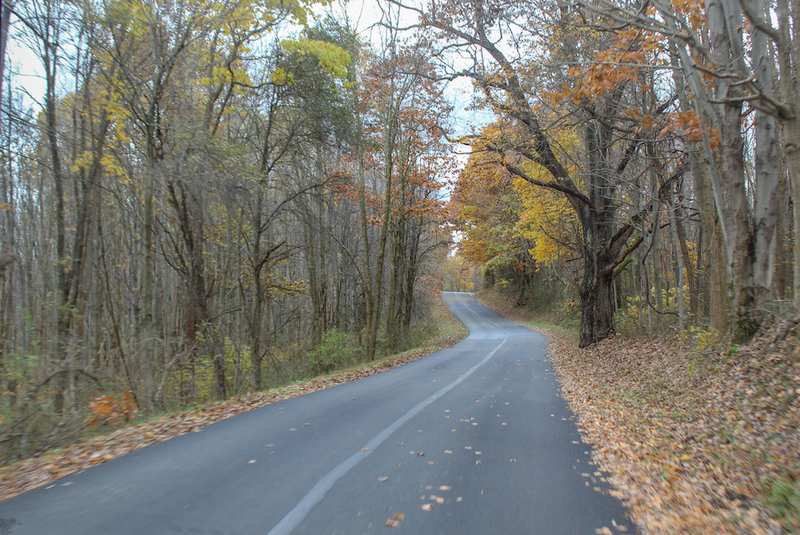 It was a beautiful drive, but very hilly, and we had several slow climbs and descents on grades. When we finally got to Ohiopyle, we basically had the campground to ourselves. We had issues getting water because the water stations on each loop didn’t work, and the pipes weren’t threaded, so we couldn’t hook up a hose. We ended up finding a connection that would work on Cherry Loop, close to where we decided to stay. We were hoping our Sprint hotspot would work here so that we could just stay here and work, but we only had 3G, so we had to rely on our Verizon. We basically used up the rest of the data on it for the month. 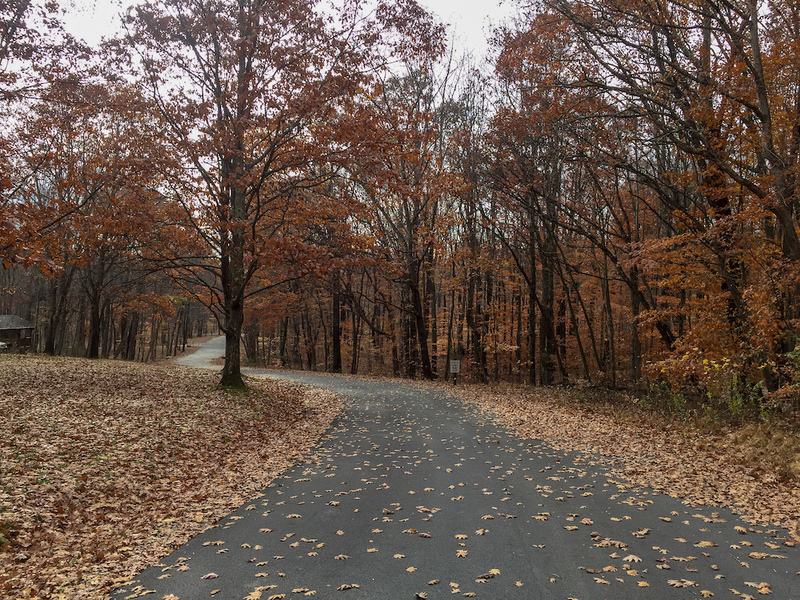 On Tuesday, I went for a run to explore the park, and the trails are awesome! The campground connects directly to the G.A.P. 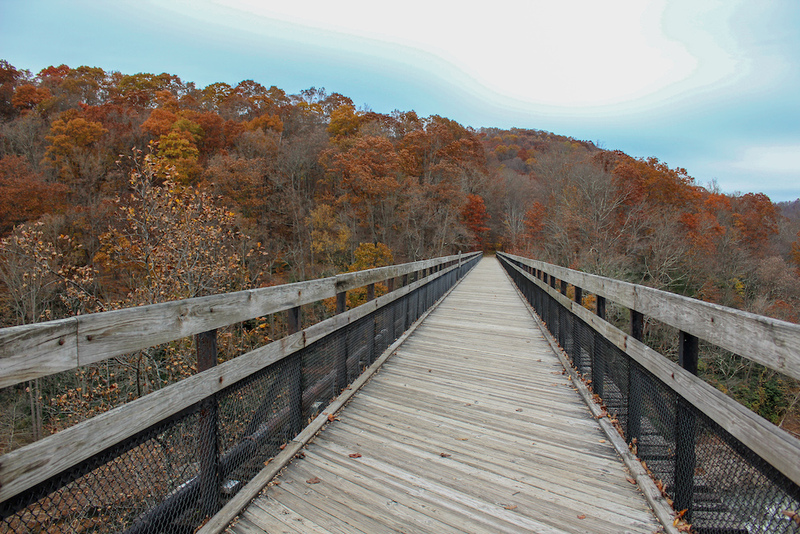 Trail, and the trail runs right through the town of Ohiopyle, which is only 1.5 miles from the campground. The G.A.P. Trail is an old converted railroad that connects Cumberland, MD with Pittsburgh. On Wednesday, I did a 47 mile ride on the trail, and I was blown away by the beautiful bridges and views. At one point, I spooked a huge deer and it ran with me for probably a quarter mile parallel to the river. It was awesome. I also rode through Pinkerton Tunnel, which was really cool. The tunnel wasn’t super long, but it seemed almost pitch black in the middle of it. I stopped for lunch in Confluence, which is the next town down from Ohiopyle. After I got back from my ride, Leigh and I walked into town and got a beer at a pizza place, the only place we got find that was open and had beer. 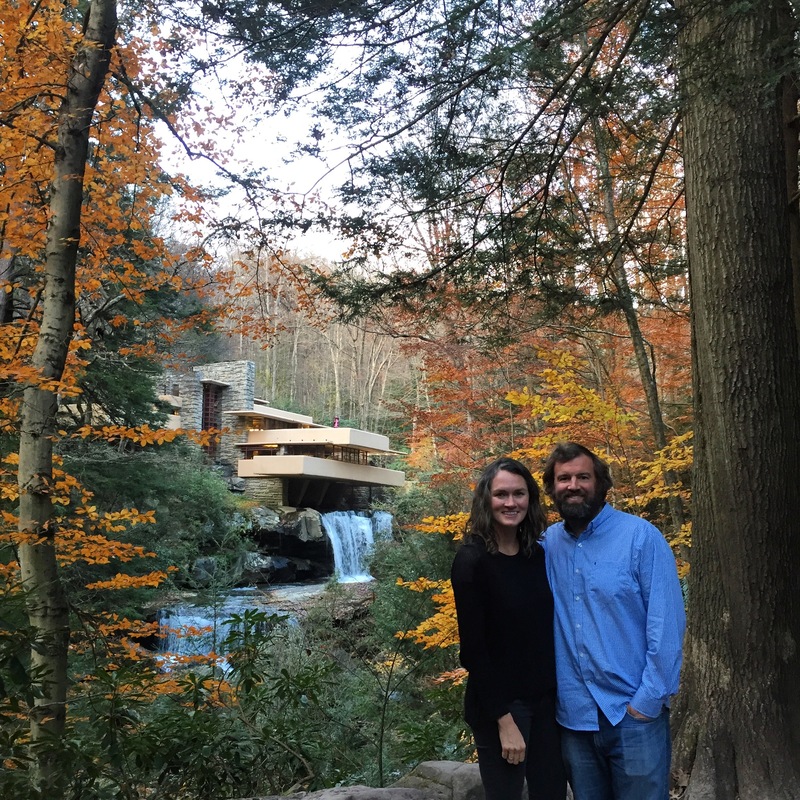 On Thursday we worked until around 2 and then drove over to Fallingwater. Fallingwater is a house designed by Frank Lloyd Wright in the 30’s that is built over a waterfall. Leigh was really excited about it and I didn’t really know what to expect, but it turned out to be AMAZING! Parts of it almost didn’t look real, and the detail in every part of the house was inspiring. It’s hard to see how another house could compare, but we’re already looking for other FLW houses we can see in other parts of the country. On the way back to the campground, we stopped at another place in Ohiopyle, Falls City Pub, to get a beer. This place wasn’t open on Wednesday, but we liked it a lot better. 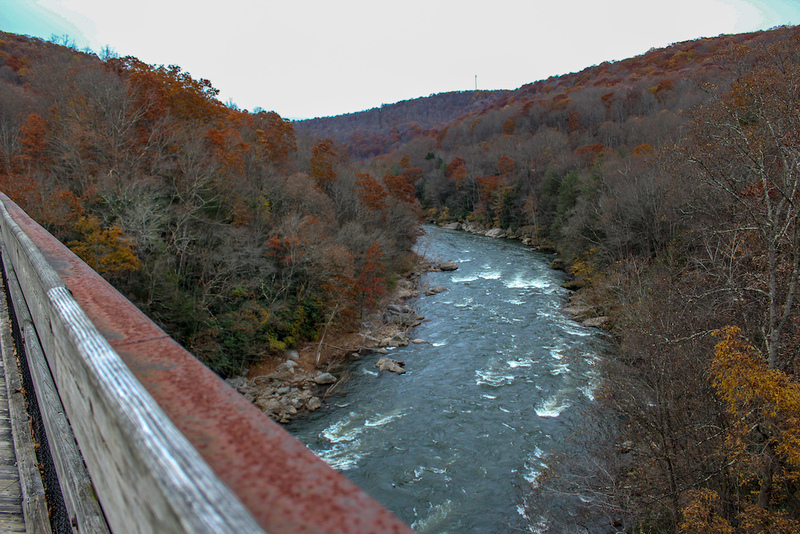 It seems like Ohiopyle slows down a lot during the colder months, and there were mainly just locals inside. It seems to have sort of the same kind of feel as some of the places we’ve been out west. It’s cool to see the town this time of year and have it to ourselves, but it would also be interesting to see what it’s like in the summer.